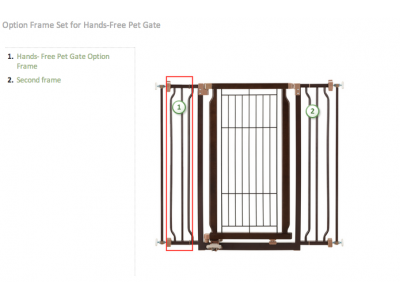 Love your Hands-Free Pet Gate but need to fit a wider space? Now you can purchase a separate Option Frame Set to fit spaces up to 41.3'' wide. 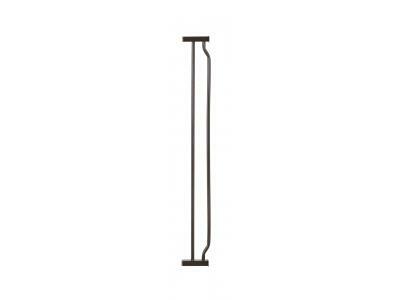 Simply attach frame to end of gate to fit you and yout dog's needs.